W. W. Norton & Company, 9780393307849, 496pp. Richard Hugo was, in James Wright's words, a great poet, true to our difficult life. 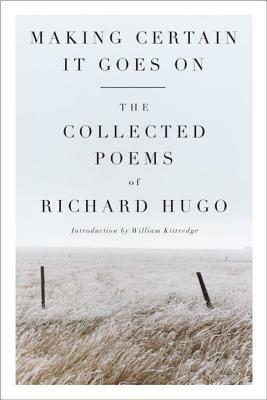 Making Certain It Goes On brings together, as Hugo wished, the poems published in book form during his lifetime, together with the new poems he wrote in his last years.